Business owners need the expert insight than an accounting professional can provide to ensure the recording and presentation of financial information. Having an accountant provides owners and managers the information needed to make business decisions and improve profitability. An outsourced bookkeeper provides a level of detail and expertise. Work performed extends beyond data entry and it involves classifying, reporting and analysis. 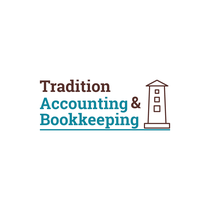 Experienced bookkeepers provide organized structure for financial reporting and accurate records. Accounting software increases the accuracy of record keeping and provides timely and accurate financial information. When setup and used properly, the software also alleviates the complexity of filing business taxes. An accountant provides the tools the software uses to generate financial data which owners and managers can use to grow the business.